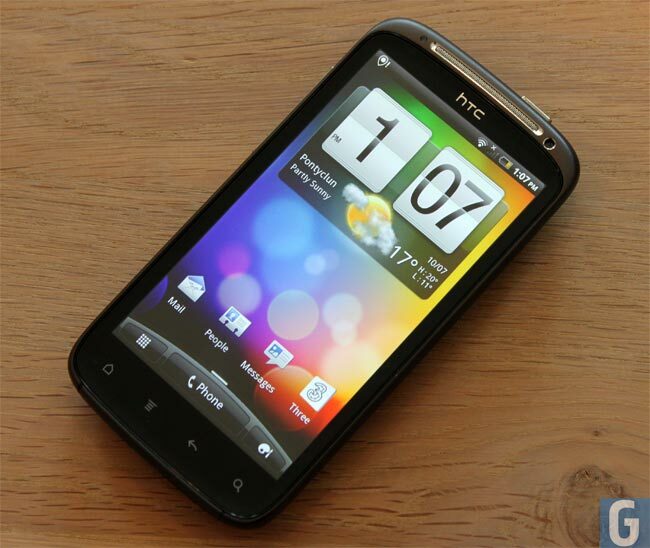 HTC Reviewing Android Ice Cream Sandwich Upgrade Plans? With the release of very new version of Google’s Android OS, Android manufacturers have to decide how and when to upgrade their existing devices to the latest version of Android, which can take some of them quite some time, as each manufacturer uses different UI’s and custom features which need to be made to work with the next version of Android. Google’s latest version of its mobile OS, Android 4.0 Ice Cream Sandwich comes with a range of new features which manufacturers will have to take into account when upgrading existing devices. As Samsung got to produce the new Samsung Galaxy Nexus, which will come with a vanilla version of Android, they will probably be upgrading the majority of their Galaxy devices to Android 4.0, as they have had some time to work on the latest version of Android. What about other manufactures, like HTC, who is also another popular brand amongst Android fans, HTC hasn’t as yet confirmed its exact plans for Android Ice Cream Sandwich on its existing devices, although they did give the following statement to Engadget. So as yet unfortunately we have no details on which existing HTC devices will get the Android 4.0 Ice Cream Sandwich update, as soon as we get some more information regarding specific devices we will let you guys know.